AN environmental group says its concerns about the Mitchell Freeway extension have been ignored. 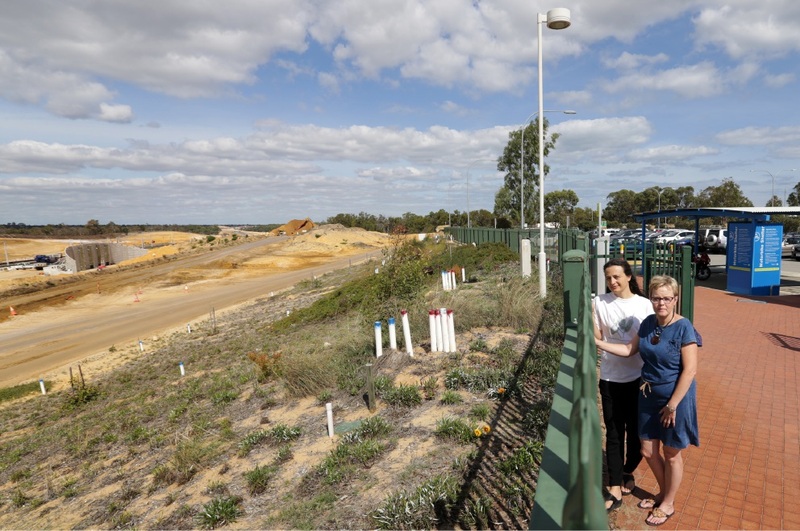 Quinns Rocks Environmental Group member Renata Zelinova, who is part of the project’s Construction Reference Group, said the freeway would separate wildlife in Neerabup National Park from the coastal conservation areas and isolate a portion of the national park. She said requests to address this had been “continually dismissed” by Main Roads. “Once they build the freeway without provision, any fauna will be blocked out,” she said. “This would be the last opportunity. Ms Zelinova said she supported the installation of nine fauna underpasses but was disappointed there would be no connectivity for fauna to sites west of the freeway. She cited a ministerial condition imposed in 2000 as part of the Clarkson-Butler Metropolitan Region Scheme amendment that said a future freeway would require “investigation into the alternatives for facilitation of fauna movement across each alignment”. “Improving connectivity between conservation areas is identified as one of the key measures in addressing impacts of changing climate on our plants and animals,” she said. Main Roads spokesman Dean Roberts said it investigated the use of underpasses under the existing rail line and proposed freeway but found it would be ineffective because of the required 80m length. “Due to budgetary constraints, fauna overpasses were considered unfeasible,” he said. “Main Roads has carried out fauna movement studies and has complied with the ministerial conditions by providing fauna culverts as required across Neerabup Road and Hester Avenue. The group raised its concerns with the Environmental Protection Authority and Environment Minister Albert Jacob. Ms Zelinova did not accept the arguments and believed the project should not proceed without addressing the ministerial condition. “The cost of building the overpasses is used as a reason for not considering them,” she said. She also questioned the vegetation clearing process after group members were invited to a walk-through of the road alignments in the national park. “After volunteering to walk for several days to identify significant mature trees that potentially could be retained within the road reserve, we were advised that most of the vegetation has been cleared,” she said. But Mr Roberts said identified trees were saved and protected where possible. “The project carefully follows established clearing processes and procedures,” he said.